This politically Inspired by the youtube series by Robert Llewellyn which I love. 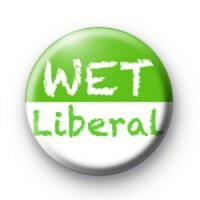 Wet Liberal Weekly. Robert coined the phrase a while back to describe slightly wet liberal middle class folks.